Canada's budget watchdog says the federal public service has already lost more jobs than expected and projects thousands more cuts. Canada’s budget watchdog says the federal public service has already lost more jobs than expected and projects thousands more cuts. The Parliamentary Budget Officer’s Quarterly Expenditure Report, dated April 11, said more than 20,000 full-time federal public-service jobs have been cut since March 2010. The federal government had previously said it would cut some 19,000 jobs. Canada’s assistant parliamentary budget officer said the PBO's analysis shows it won’t end there. “We looked at the reports of plans and priorities of government agencies over the next three years,” said Mostafa Askari. These current and future reductions would put the total population of the federal public service at around the same levels as 2006-07. A statement from Treasury Board, meanwhile, notes most of the projected reductions are due to the end of temporary projects. David Zussman, a University of Ottawa public-service management professor, said the federal government hasn’t shared more details on where these cuts will take place in the future. He also said the federal government appears to be hoarding some money. “The government has been systematically under-spending. They're actually not spending the money allocated,” he said. 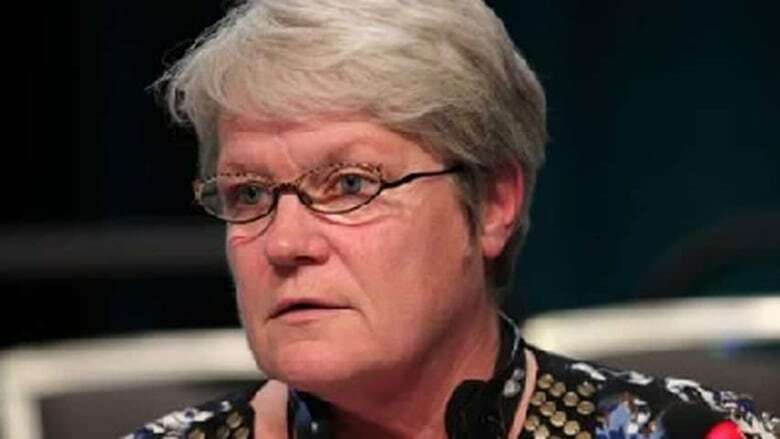 Robyn Benson, national president of the Public Service Alliance of Canada, said the future cuts are news to her. “I think it will be very problematic for Canadians,” she said. The PBO report said the government saved about $168 million on “personnel” in a nine-month period of 2013-2014 compared to the same time period last year, a 0.6 per cent decrease in spending.